Heard of Virtual Reality, but don't know what it's about? Maybe you are curious about gaming? The Belk Library Tech Desk has all of the equipment that you need to explore these great learning options! Use Belk Library's VR equipment? That depends on what you are interested in. If you want the Oculus Rift, Leap Motion or Google Cardboard, head over to the Tech Desk to check out those items. The HTC Vive, Microsoft Hololens and Google Daydream are available in the Game Development Room. Use the Game Development Room? To use the room, simply book it through our online Group Study Room booking system. The room is on the Lower Level of Belk Library next to the Inspire Maker Lab. Students, faculty and staff can create video games of their own through the programs available on the PC in the Game Development Room (Unity) and in the Digital Media Studio (located on the Lower Level). We have Autodesk Maya, Blender, and more. Virtual Reality is the use of software and devices to simulate a 'real world' environment in which the user feels completely immersed. Often, this includes not just sight, but sound and gestures. Examples include: HTC Vive Pro, Oculus Go, and Google Cardboard. Augmented Reality, a mix of real world surroundings and digitally added features, is a similar concept that has become more popular as technology improves. 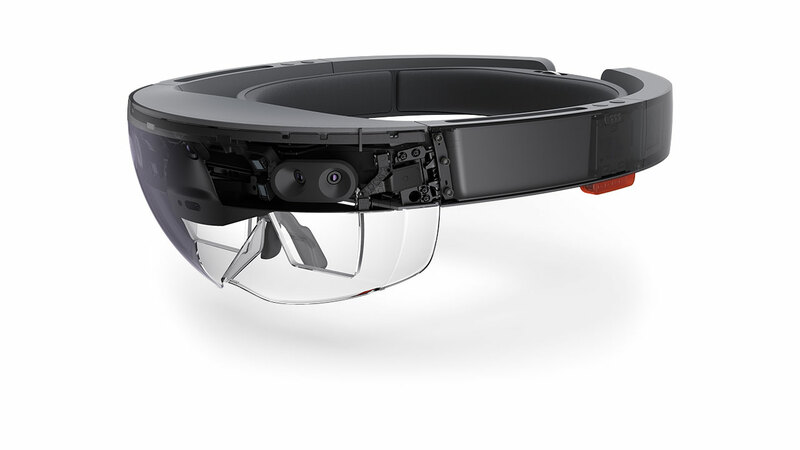 Examples of augmented reality include: Microsoft Hololens, the Pokemon Go! app, and the Fetch app for the Structure Sensor (available at the Tech Desk). The Belk Library has a Game Development Room that houses multiple gaming consoles and can be booked using our Group Study booking system. The Digital Media Studio on the Lower Level also has programs like Autodesk Maya and Blender where students, faculty, and staff can create their own video games.